Volkswagen has unveiled its E-Bugster concept at the North American motor show. The two-seat version of the new 2012 Beetle has a lower roofline and a wider body along with a unique roof. But the big difference is that the Bugster runs purely on electricity. 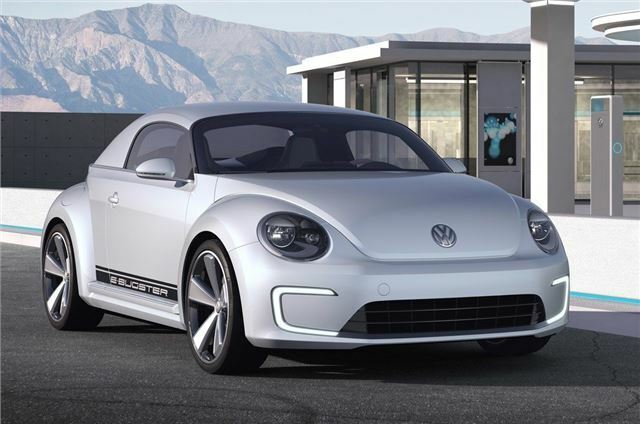 The E-Bugster is only a concept at this stage, but the production version of the new Beetle goes on sale in the UK in April 2012 and is available to order now.